Shop now. 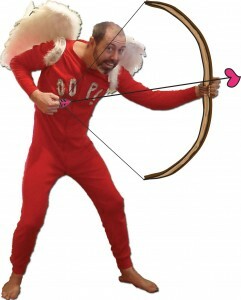 The stock is in and your valentine will love you forever and ever! Featurng wonderful handcrafted holiday inspired items in a variety of mediums. 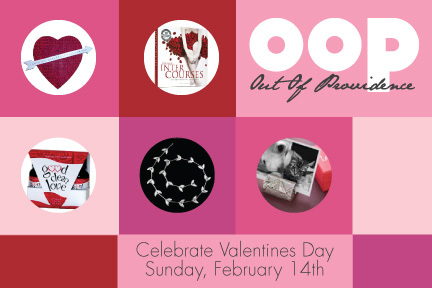 Plus a whole lot of fun stuff for your lovers, friends and family! Mention this post and receive 25% off 1 item before till feb 14th. Legacy Place windows look fabulously festive. Jennifer and our friend Uli painted the banners. Many new painted canvases have just come in. I love these. Warm rich colors, soft raw silk ribbons, hang them anywhere. Malen enjoys the sled Sanrta brought him. Sadly our snow is gone, even in Foster. Well, almost all gone in Foster. Recipe box Only one in stock. We have some great books in stock for cooks too. One house mirror and one heart mirror still in stock. Note the close up on the Bracelets too. Annan catches some serious Air. He's fearless! A roadside find from a recent ski trip. I'll never stop loving the chicken farmer, will you? Daddy makes for Death defying feats on the sleding slope! Creative & Fun gift giving ideas for Valentines...or actually any Ol~time!! Sue's houses are so sweet! What a wonderful shop you have! Too bad i live so far away - B.C. Canada! Does the board cost $1250?. I have to admit it the it looks great and it has a good design but I think that it is a little over price. Those are indeed nice collections. Worthy to have them for a long time.